Part Two in the brilliant new series from the bestselling author of the Star and Sixpence series. Perfect for all fans of Cathy Bramley. 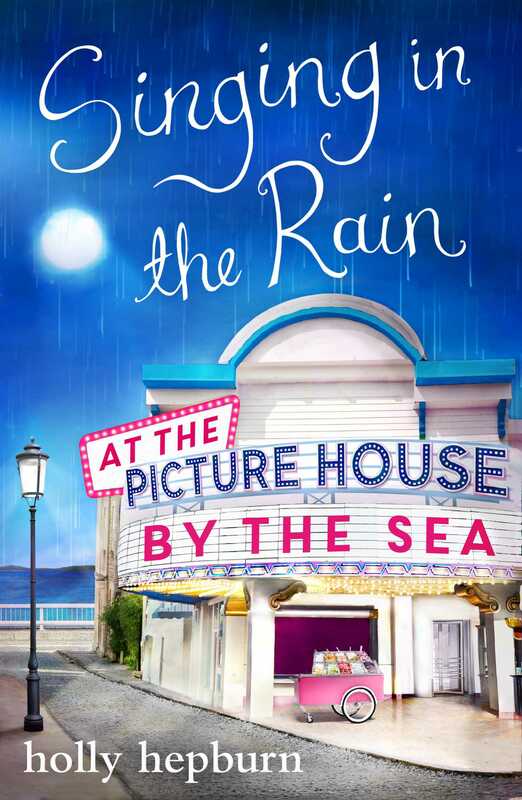 Gina has returned to her grandparents in the picturesque Cornish town of Polwhipple, to help run the Italian family's ice-cream business while her grandfather recovers from an accident.